Guitar lessons that come to you! Teach Me The Guitar specialises in guitar lessons that come to you! Making it more convenient and hassle free for you. Whether you are based in Hong Kong or anywhere overseas, we can come to you! Either to your door (for those in Hong Kong), or straight to your screen via Skype or another video calling platform. Learning music has been proven over and over again to help people (children and adults) develop and grow in many areas such as language abilities, IQ, spatial intelligence, creativity, teamwork, discipline and of course the countless opportunities from being a musician. The list goes on, plus, guitar is the best. The guitar is an extremely diverse instrument covering many styles and genres, from folk, jazz, rock, heavy metal, classical, pop and the list goes on. On top of this, it is an extremely good instrument to learn for purposes of theory as it is one of very few instruments that regularly uses chords, slotting into any rhythm section but also regularly features as a lead or solo instrument (the piano, of course, being the other major one). Due to the guitar being such a diverse instrument and being able to slot into many different ensembles, it is also one of the best instruments to learn if you are hoping to be able to work as a musician and can open up countless opportunities. 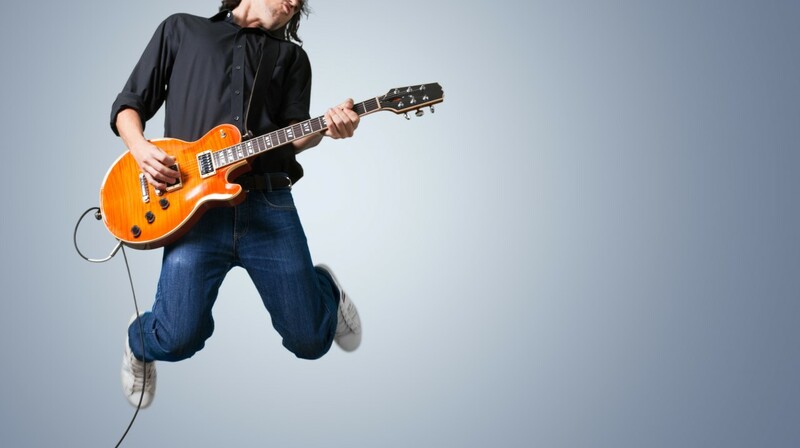 Guitar also provides great accompaniment to singing for those who want to take their performance to the next level, and as a guitar-vocalist myself, we can offer great guidance how to do just that. For those wanting to learn an instrument for fun, guitar is perfect. Perfect for a camping trip, serenading (or winning over) a loved one, keeping yourself entertained learning your favourite songs or expressing yourself writing your own. Teach Me The Guitar is a company set up in Hong Kong which provides professional guitar teachers to help you achieve your goals on the guitar. At Teach Me The Guitar we believe in always progressing the core skills of guitar and also believe in applying these skills through practical means which you love, such as your favourite songs. As previously mentioned, Teach Me The Guitar specialises in guitar lessons which come to your door in order to make them as convenient as possible for you. Our teachers are all native English speakers and highly skilled in both the theory and practice of guitar. At Teach Me The Guitar, we teach anyone from 4 years of age to adulthood and maybe even beyond. With our experience and training, we know what it takes to become a professional musician so we can help you or your child conquer the guitar. 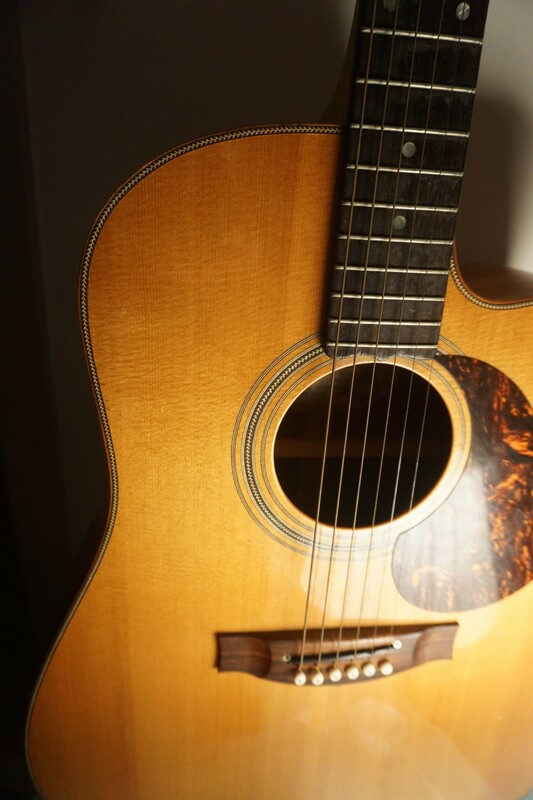 Our teachers also know a very diverse range of styles (on acoustic and electric), and with this are able to pick up new things very quickly if your main interest/niche is outside of what they would usually play. The teachers at Teach Me The Guitar are very goal orientated and don’t want to waste time on things that go nowhere, so we have a lot of personal interest in seeing you or your child actually improve and do the best they can. All the while incorporating the joy and fun of learning the guitar, which of course is one of the best forms of motivation. Whether you live in Hong Kong or abroad, Teach Me The Guitar can offer you these lessons all in the comfort of your own home! You don’t have to fight traffic, play chauffeur, find a babysitter or even wrestle with everything else in your schedule. We’ll come to you! Either on your screen or to your own living room.